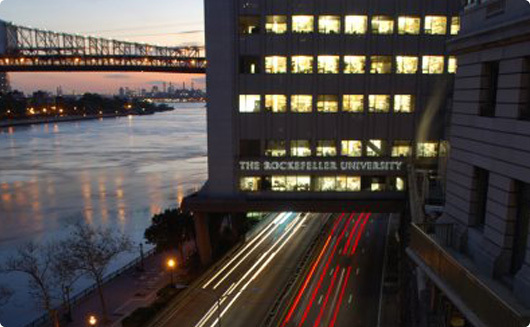 The long history of clinical research nursing at the Rockefeller University began with the inception of the nation’s first freestanding facility devoted entirely to experimental medicine. The provision of high quality nursing care to research participants is now integral to the success of the broader national clinical translational research enterprise. 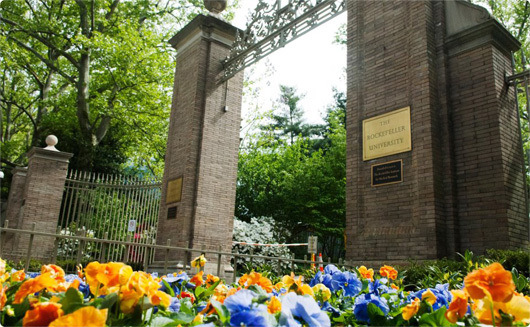 The Heilbrunn Family Center for Research Nursing provides infrastructure, training, and resources for the development of programs and collaborations to advance clinical research nursing as a profession on a local and national level. 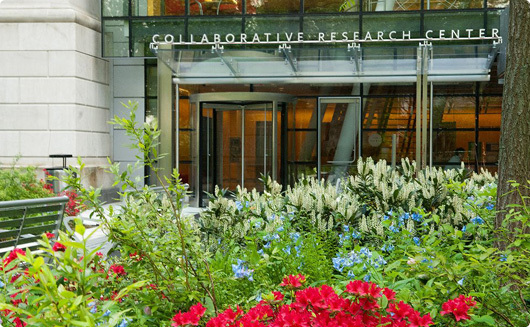 The Center supports practicing clinical research nurses, nurse scientists, and scholars whose work will enhance the quality and accelerate the pace of clinical translational science by insuring an expert nursing workforce to assist in the implementation of research studies.